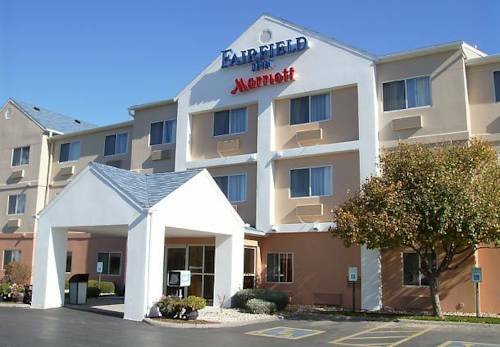 Located just outside of Omaha, guests will have easy access to attractions in both Omaha, NE and Council Bluffs, IA. Nearby, the Centurylink Center Omaha, TD Ameritrade Park, or Ralston Arena all host a variety of events year-round. Our hotel is a short drive from many family attractions in the NE/Council Bluffs area including the Omaha Zoo or events at the Mid-America Center. Business travelers will enjoy the close proximity to the Google Data Center, Jennie Edmundson Hospital, or Creighton University. Guests flying into the Omaha Airport at Eppley airfield are a short cab ride across the Missouri River away. During your stay, enjoy our free breakfast daily or check out one of the nearby Omaha restaurants. We offer free WiFi throughout the hotel and on-site laundry facilities if needed. In addition, guests will love our indoor pool, hot tub, and on-site fitness center. ~29 miles from Council Bluffs. ~41 miles from Council Bluffs. A still-unknown maniac axed the family in this house in 1912. Visitors can tour it, or sleep over if they're feeling fearless. Now heated! ~50 miles from Council Bluffs.